Welcome to Acres of Fun! 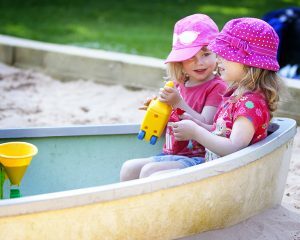 of experience in childcare recruitment. She had long been aware that there was a real need for high quality nursery childcare in West Berkshire. 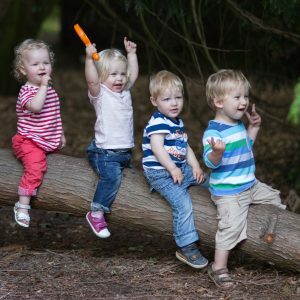 Nicola’s dream was realised in 2003 in the form of Acres of Fun, where an exceptional team of staff provide the very best childcare in stunning surroundings. Her dream was further cemented by being awarded ‘Outstanding’, in all areas, by Ofsted. 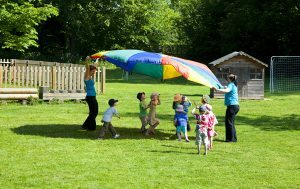 Acres of Fun has proved incredibly popular and much of this success is undoubtedly due to the unrivalled quality of the childcare provided by the Nursery. The Acres of Fun team have been carefully selected for their enduring commitment and genuine love of working with children. There are fantastic grounds, with bluebell woods and secret gardens fringing large open lawns. The staff, and of course the children, thoroughly enjoy making full use of the spacious, stimulating and highly educational environment. The truly homely atmosphere of Acres of Fun strikes you immediately you walk in the door. 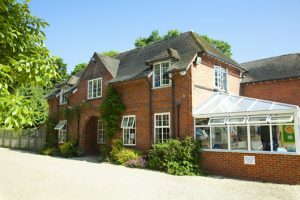 The premises were previously used as a private residence and Nicola has successfully maintained this family feel with sofas, carpets and curtains that create a secure and comfortable environment. Staff are always so friendly – nothing is too much trouble – and everyone is made to feel really welcome.